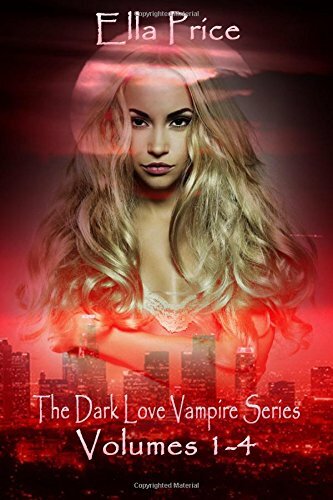 9781495488191 | Createspace Independent Pub, February 3, 2014, cover price $14.99 | About this edition: Bloody Liaison: Isabella goes to her grandmothers every summer, not that her grandmother cares. 9781495488474 | Createspace Independent Pub, February 3, 2014, cover price $14.99 | About this edition: A Reckless Affair: Isabella's reality has changed. 9780804161589 | Pck har/ps edition (Prima Games, October 29, 2013), cover price $34.99 | About this edition: • The Collector's Edition comes in a hardcover featuring unique cover art developed exclusively for this edition. 9780304349234, titled "Private Lives: Curious Facts About the Famous and Infamous" | Cassell, January 1, 1998, cover price $14.95 | also contains Private Lives: Curious Facts About the Famous and Infamous | About this edition: Did you know that Walt Disney never drew Mickey Mouse, that Florence Nightingale owned 60, that Cervantes had only one arm, or that Elizabeth I drank beer for breakfast? 9780307895448 | Pap/pstr edition (Prima Games, October 30, 2012), cover price $24.99 | About this edition: â¢Â From the very same team that brought you the highly acclaimed guides to Assassinâs Creed II, Brotherhood and Revelations. 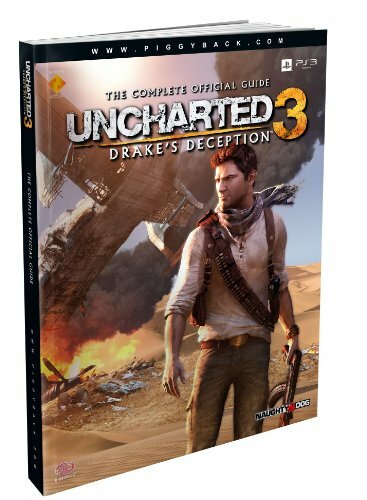 9780307892065 | Prima Games, November 1, 2011, cover price $19.99 | About this edition: THE 100% COMPLETE GUIDE TO UNCHARTEDâ¢ 3WALKTHROUGH REDEFINED Provides a visual, step-by-step guide through the entire adventure supported by behind-the-scenes commentaries from the Naughty Dog team. 9780761561613 | Prima Games, March 13, 2009, cover price $19.99 | About this edition: Super-visual Walkthrough with area maps detailing mandatory action on the left-hand page and advanced data & secrets on the right. 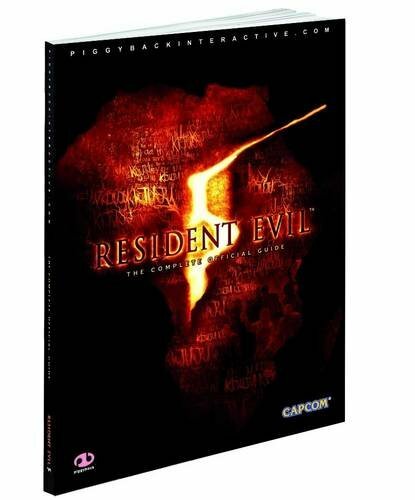 9781906064419 | Piggyback Interactive, March 13, 2009, cover price $23.25 | About this edition: Detailed strategy for all enemies and bosses - Enemies and bosses are one of the main challenges in Resident Evil 5, and beating them can be surprisingly tricky - especially on the higher difficulty levels. Product Description: San Diego has a rich railroad history. 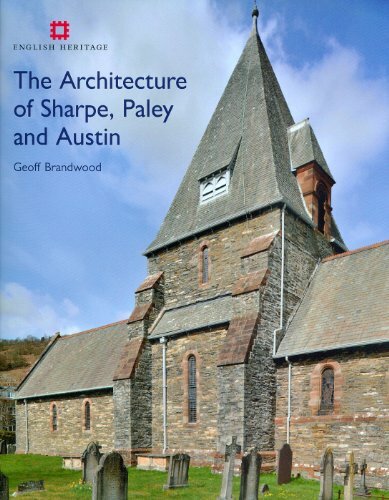 This booklet serves as a handy guide to the nearly 20 depots that are still standing as part of that legacy. 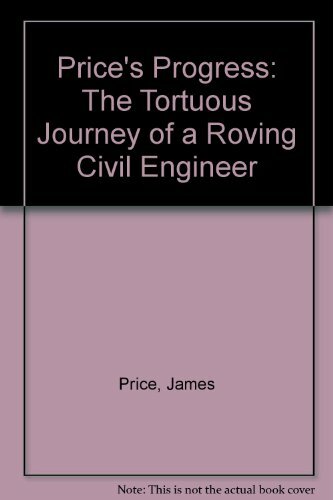 Illustrated throughout with black and white photos. 55 pages. 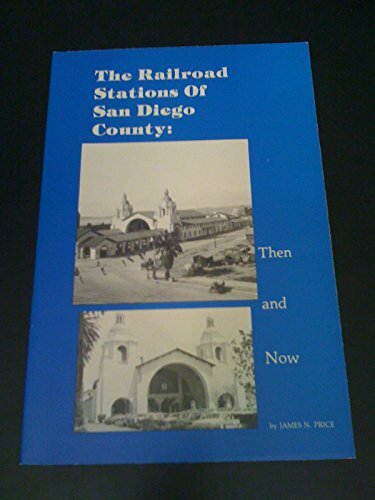 9780962185700 | Price & Sieber, December 1, 1988, cover price $5.95 | About this edition: San Diego has a rich railroad history.